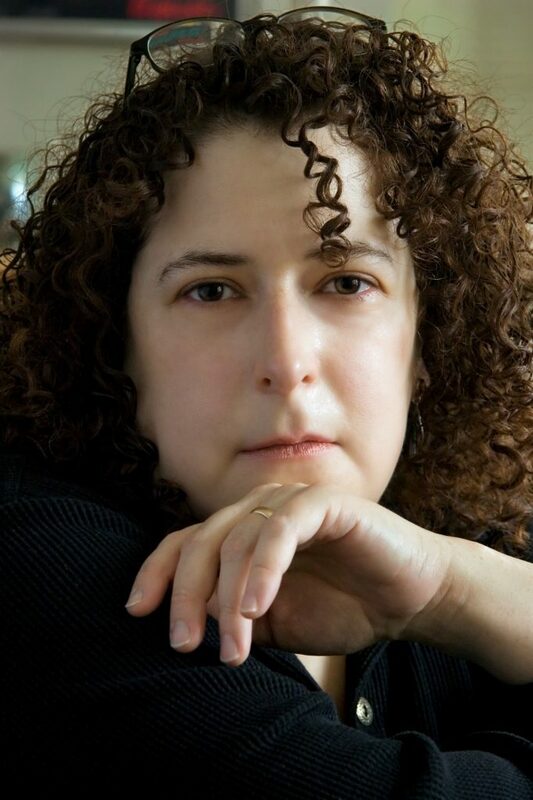 Considered one of the foremost explanatory writers and literary stylists in American journalism, Margalit Fox retired in June 2018 from a 24-year-career at the New York Times, where she was most recently a senior writer. As a member of the newspaper’s celebrated obituary news department, she has written the Page One sendoffs of some of the best-known cultural figures of our era, including the pioneering feminist Betty Friedan, the writer Maya Angelou, the poets Seamus Heaney and Adrienne Rich, the children’s author Maurice Sendak and the advice columnists Dear Abby and Ann Landers. She has also written the obituaries of many of the unsung heroes who have managed, quietly, to touch history, among them the inventors of the Frisbee, the crash-test dummy, the plastic lawn flamingo and the bar code. Before joining the obituary department in 2004, she spent ten years as a staff editor at the New York Times Book Review. Ms. Fox received the Front Page Award from the Newswomen’s Club of New York in 2011 for feature writing, and in 2015 for beat reporting. In 2016, the Poynter Institute named her one of the six best writers in the Times’s history. She is the author of Talking Hands: What Sign Language Reveals about the Mind (Simon & Schuster, 2007) and The Riddle of the Labyrinth: The Quest to Crack an Ancient Code (Ecco/HarperCollins, 2013). That book, a narrative nonfiction account of the decipherment of the Bronze Age Aegean script known as Linear B, was selected by the Times Book Review as one of the hundred best books of the year and received the 2014 William Saroyan Prize for International Writing. Her latest book, Conan Doyle for the Defense: The True Story of a Sensational British Murder, a Quest for Justice, and the World’s Most Famous Detective Writer, was published by Random House in June 2018. Rapturously reviewed, it tells the story of a wrongful conviction for a brutal Edwardian murder—overturned through the personal investigation of Sir Arthur Conan Doyle. Originally trained as a cellist, Ms. Fox holds bachelor’s and master’s degrees in linguistics from Stony Brook University and a master’s degree from the Columbia University Graduate School of Journalism. Her work is prominently featured in The Sense of Style (2014), the best-selling guide to writing well by Steven Pinker, and Obit., the acclaimed 2017 documentary by Vanessa Gould. Ms. Fox lives in Manhattan with her husband, the writer and critic George Robinson.